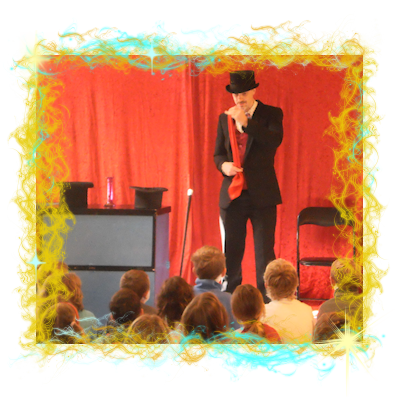 Whether it's your child's birthday party, a corporate function or a school stage hypnosis show, you can be assured of a quality professional performance that will entertain, enlighten and amuse. I am based in Havelock North and regularly perform in Havelock North, Hastings, and Napier as well as travelling further afield. I have been performing magic in Hawke's Bay for over five years now, ever since my trunk of magical artefacts arrived from England.